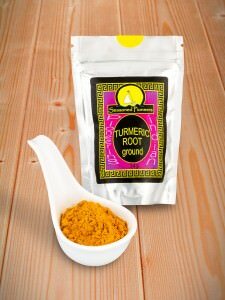 The health benefits of turmeric have recently become more and more widely appreciated. 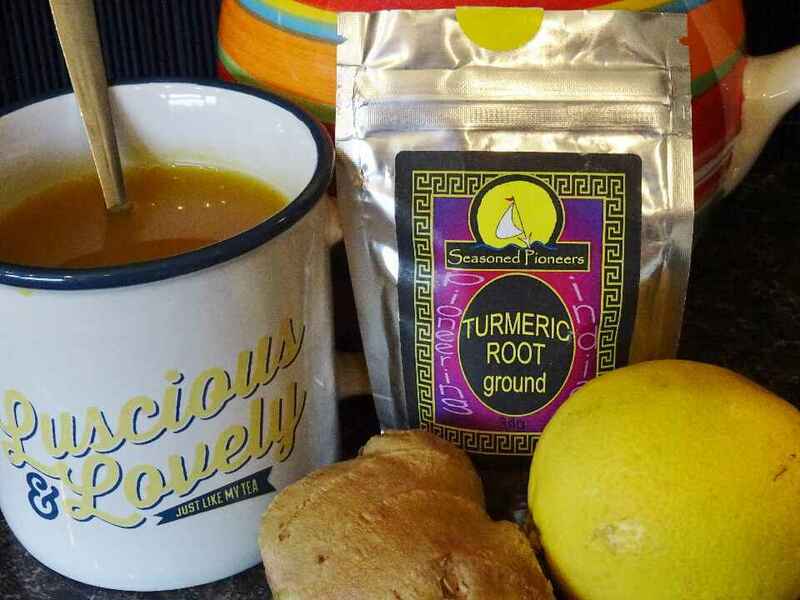 The Curcumin content of turmeric is known to be a powerful anti-inflammatory, helping to fight inflammatory diseases such as cancer, type 2 diabetes, depression, arthritis, heart disease and dementia. It should be consumed as an ingredient within your food or drink, with at least a teaspoonful per day being the recommended amount. 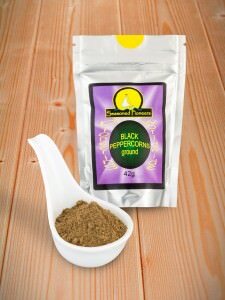 When combined with black pepper, the absorption of the curcumin by the body is dramatically increased, maximising the benefit of consuming this spice. 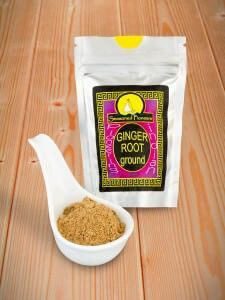 In a sauce pan, bring the water to the boil, add the turmeric and ginger,then simmer for at least 10 minutes. Strain the mixture through a very fine sieve and pour into cups. 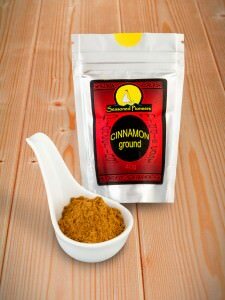 Flavour with your choice of lemon juice, honey and/or cinnamon and add a pinch of black pepper to aid absorption.